Re-reading the original Sherlock Holmes stories. We saw Holmes die at Reichenbach Falls, but now, in The Empty House, he’s back from the dead. What is this, Marvel Comics? Facts of the case: All of London is caught up in the mystery of Ronald Adair, who was shot inside his house, but no one heard the sound of gunfire. Watson considers trying to solve the case, and is shocked to learn his old pal Sherlock Holmes is… still alive! Reunited, they track down the killer, Col. Moran, who shot Adair with a high-tech silent sniper rifle. 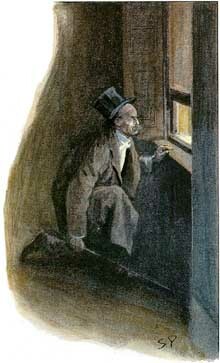 Great detective: Holmes survived Reichenbach scaling a cliff-face that at first appeared un-scalable. The time between that and The Empty House is called “the great hiatus” and is the source of much speculation and fan fiction. This story reveals that he traveled the world disguised as a Norwegian explorer named Sigerson. He visited France, Tibet, Khartoum, Persia, and even Mecca. When in Tibet, he spent “some days” with the head Llama. With most (all?) 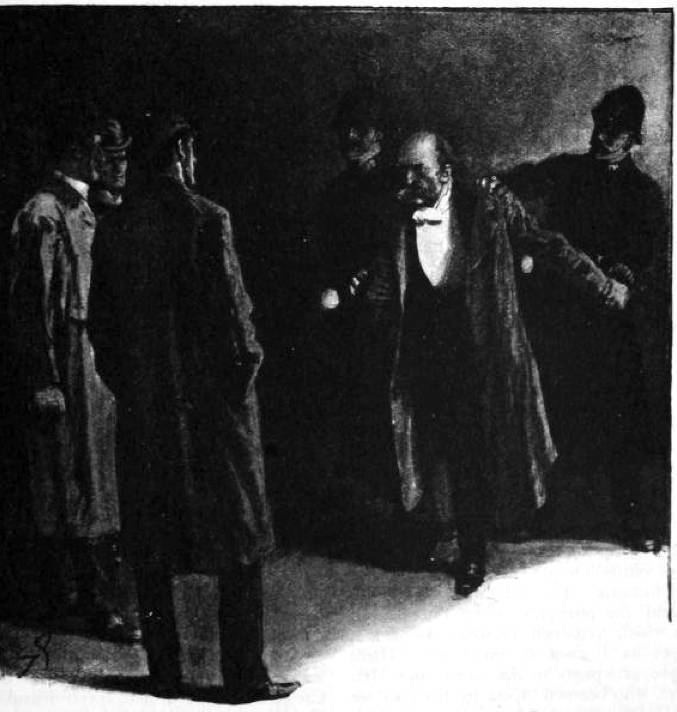 of the Moriarty gang tracked down, Holmes is free to return to London. Good doctor: Watson’s wife is dead! Casual readers can be forgiven for missing this detail, because there’s one brief mention from Watson about “my own sad bereavement,” and then never mentioned again. Watson now has an apartment and medical practice in Kensington. 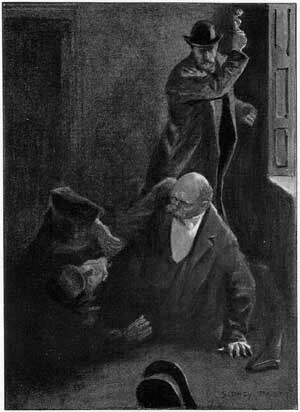 Who’s at the door: We’re told that Mrs. Hudson went into “violent hysterics” upon learning Holmes lives. She later helps him by manipulating a Holmes lookalike dummy (!) in the window of 221B Baker St. to fake out Moran. 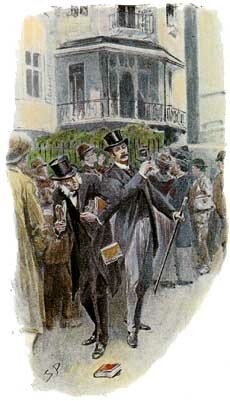 Holmes’ brother Mycroft is the only one who knows he survived Reichenbach, and secretly gave Holmes cash for his world travels. That was nice of him. Yes this is canon: Continuity error! 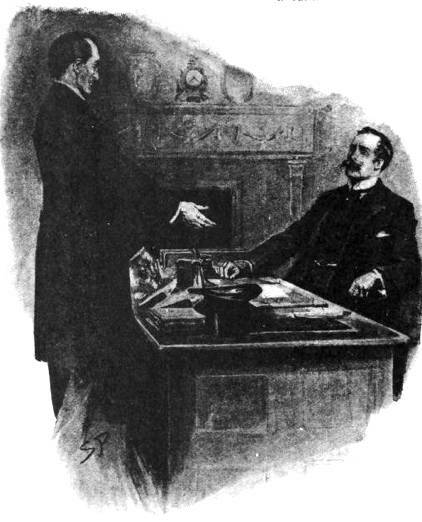 In The Final Problem, Moriarty’s people burn down 221B Baker St., but in The Empty House we learn that Mycroft meticulously maintained the Baker St. apartment exactly as it was, so Holmes could return to it at any time. Holmes reads a book about Druid-style tree worship, and later waxes eloquently about the eccentricities of trees, comparing that the nature (heh) of good and evil in humans. A lot of people didn’t like Holmes wearing sunglasses in the first Guy Richie movie, but in this story he’s shown wearing glasses with colored lenses. Indubitably: This is a shorter story, but one packed with action and info — including a huge amount of Holmes trivia. If you’ve never read this one, you simply haven’t had the full Sherlock Holmes experience. Next week: Not Bob the Builder.